Have you heard? 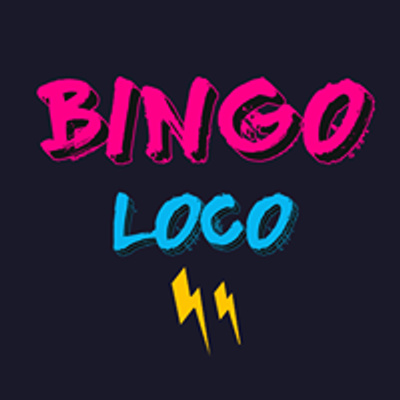 Bingo Loco will finally be coming at you in March. 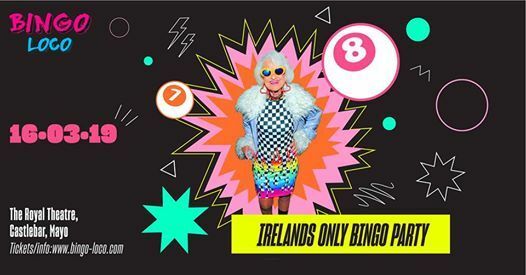 Gear up for an insane night of Bingo, lip sync battles, silly dance offs, crazy props, confetti cannons, and bad decisions. Shenanigans are mandatory! We are the runaway child of traditional bingo complete with lip sync battles and dance offs. The conventional Bingo Cartel don't like what we do. We don't care. We are bringing bingo kicking and screaming into a full on party rave! We've got the ball's... the bingo balls to make your roar so loud you'll definitely lose your voice. 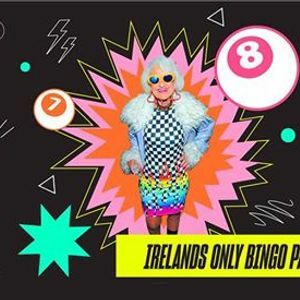 The Bingo Loco I want to attend is sold out! How can I get tickets? All ticket sales are final. We use the funds from ticket sales to immediately start putting the event together in advance of the show. If you are looking to sell your ticket or buy tickets to a sold out show. We recommend www.ticketswap.ie as the best place to do so. There has been a lot of fraud ticket sellers on Facebook in recent weeks, so using an official ticket market will provide more security for you selling/buying tickets to third party events. Can I exchange my ticket for another event? Tickets are non-transferrable. In the case you want to exchange tickets for an alternative event, you will need to purchase tickets to your preferred event, then send us proof and request a refund for your initial date. Although, we can’t refund tickets that are for an event that is less than 7 days away or if the event is sold out. In this case, you may go to ticketswap.ie to purchase, sell or exchange tickets safely. A big group of us is attending, can we reserve a table? We don’t reserve tables. Seating is first come first serve! Doors generally open an hour or more before the first game kicks off. Make sure to get to the venue early with your mates to save spots and get some pregame drinks in! Can I make a group booking for a public Bingo Loco? We don't have special group bookings for public events. Getting tickets is easy, just go to bingo-loco.com to purchase. Make sure everyone in your group purchases tickets soon after they are released...we sell out at light-speed! To get seated together, make sure you arrive early as seating is on a first come, first served basis. I didn’t receive a confirmation email with my ticket code, can you resend it? PLEASE CHECK YOUR SPAM FOLDER BEFORE EMAILING US. If your ticket confirmation email is not hiding in your spam folder, you could have mistyped the email in your order form or are using a business email that is incompatible with our ticket platform. Email us at aGVsbG8gfCBiaW5nby1sb2NvICEgY29t and we will be happy to sort it out for you! There is no need to print it! Make sure you have your ticket confirmation email ready on your phone when you arrive.